How have the Redskins settled into America? The Internet says that they crossed the Bering Strait, but I couldn't find it in your notes. And one more question, does the name redskin have an evolutionary meaning, I mean have their skins evolved differently in those past thousands of years? Actually this is still a controversy, but the strongest theory suggest that human tribes took the way over the Bering Strait as the ocean went back and froze, forming a bridge from Asia to America, and that those tribes became later the Indians. It is believed that this "bridge" was formed from 60.000 to 25.000 years ago and that it existed until 7.000 years ago. The exodus is suggested to be 12.000 years ago. From 12.000 to 8.000 years ago this tribes scattered to hundreds of different regions throughout America. The cause for this scattering is probably the changes in the weather conditions. 8.000 years ago the climate stabilized and is extant since. The Indian culture is worth considering but since it is off-topic we will continue with your question, the first part was probably satisfactory. First of all, although the word "kızılderili" in Turkish (Eng: redskin) creates a "cute" image thanks to cartoons and popular culture, it is still considered as a slang expression in the English language and it can create misunderstandings. 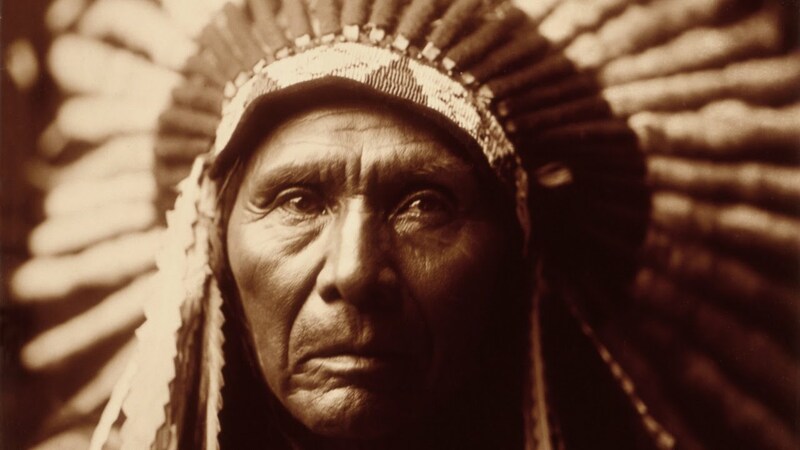 Using "American Indian" or just "Indian" (although it has the meaning of being someone from India, in America the first meaning of Indian is the native American societies) might save you from trouble. In fact the hockey team "Redskins" had some trouble because of the name. Actually, the Indians do not have a red skin at all. Their skin has an interesting tone of bright brown and on the basis they share that color with Asians which supports the Bering Strait theory. However, due to America's climate this color changed and with the tan their skin developed a color close to red therefore they have been called "redskins". This is caused by the sun beams like we explained in our note about the evolution of skin colours.